Zimmatic Pivot we fully design to fit your property for the best functional and operational for your crop and your pocket. 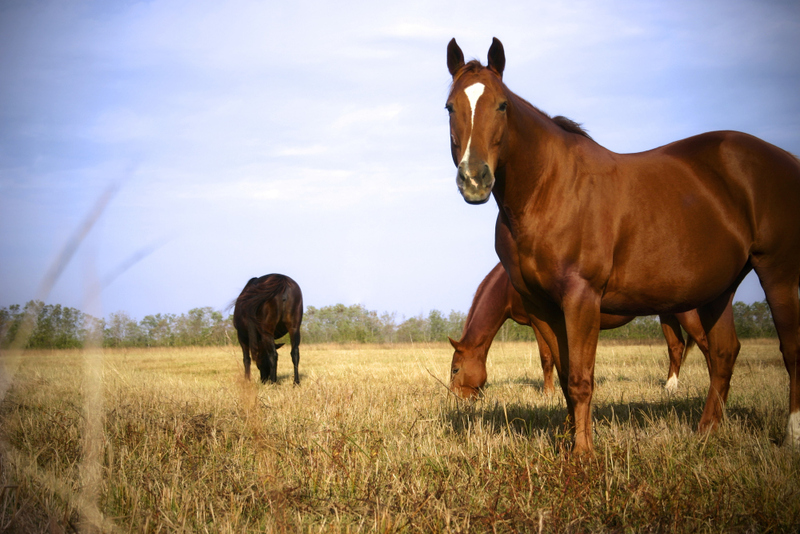 Cost effective for small pastures, gardens, lawns, and for grazing locations. 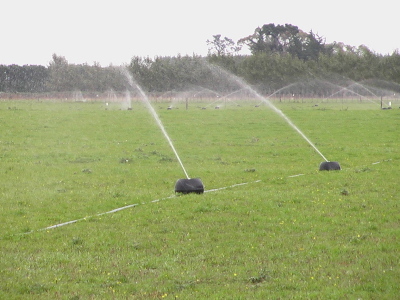 Can be moved easily to irrigate more than one area. 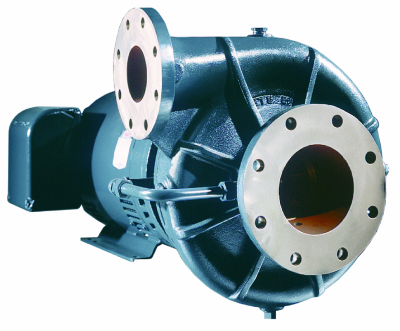 We sell and install Cornell Irrigation Pumps. Irrigation with Integrity and Experience. Call our office at 406-467-3999 . Thank you! 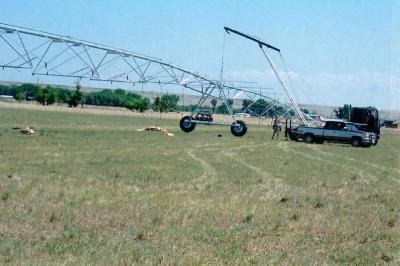 Severinsen Irrigation LLC was started 11 years ago by Brett Severinsen . He has been irrigating and working with agriculture most of his life. Brett is a certified pivot electrician and a certified pump technician. 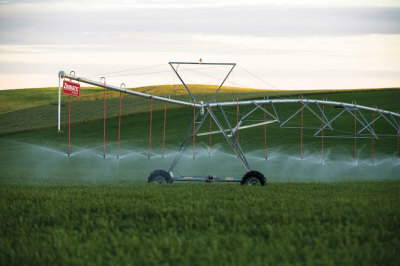 He will fully design and install Zimmatic pivots and other used pivots. Brett Severinsen, along with Severinsen Irrigation LLC employees can provide techinical serivce to any pivot, wheel line, pump, electrical panel, and K-Line setup. And to top it off, o ur main welder is one of the best in the business. 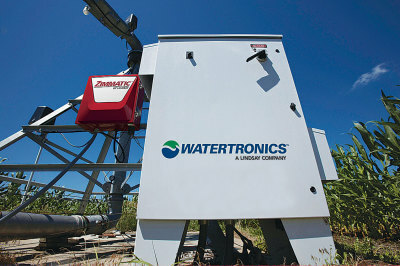 We have a team that will put up a pivot, new or used. 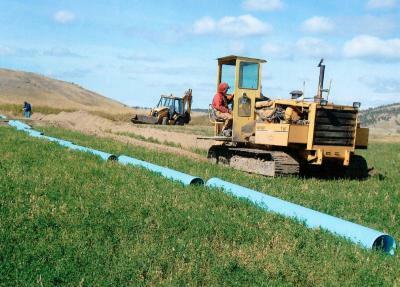 Our team is ready to dig and lay, pipe and cable, in any field. 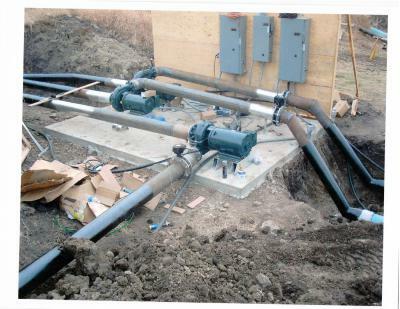 Pumps- New used install. Fixing pipes, etc. Call our office 406-467-3999 Today! Thank you for taking a look at our website! If you would like to add a testimonial of our business to this area, please email us what you would like stated, along with a picture or brand, if you would like. Thank you! 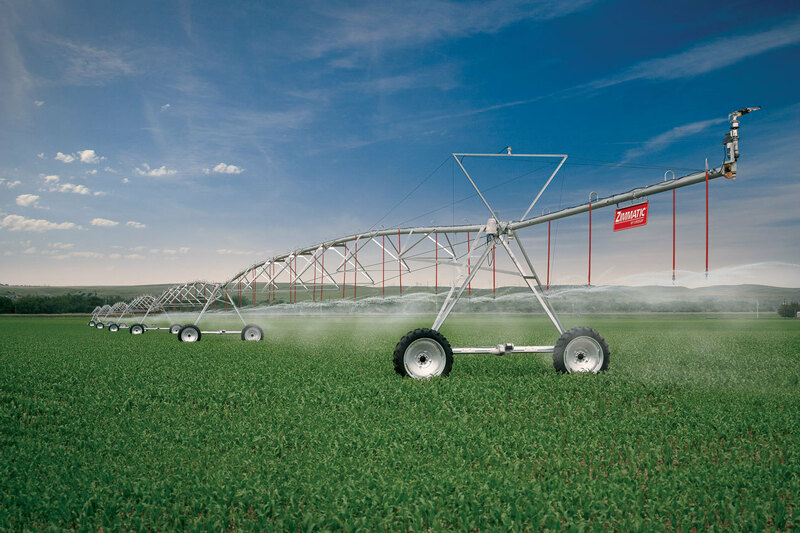 We worked with Brett on designing and implementing 3 center pivots on challenging terrain, and put in a gravity-fed wheel line system. He was responsive and resourceful. He matched the right equipment to the job. He does what he says he will do. We will call on him for the next project. Chase Hibbard, President, Sieben Live Stock Co. Cascade, MT. 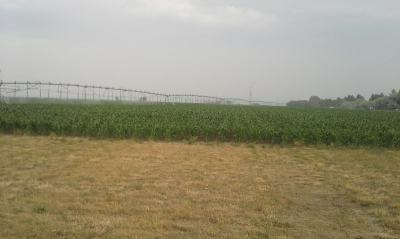 I, Brett Severinsen, heard during Dr. Boss’s announcements at NARC 2015 field day in Havre, MT. That they are very excited about the project and its uses in identifying crops that use water most efficiently in their research to aid Montana producers with their crops. 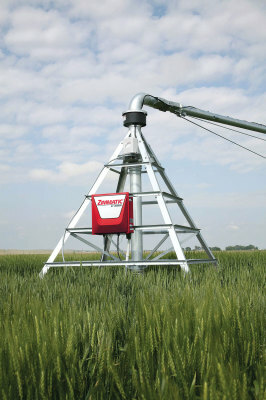 The VRI systems along with the Zimmatic pivots installed by Severinsen Irrigation are at the top of technology and will go a long ways in their research. Quote by Brett Severinsen of Darrin Boss Ph.D. at the Northern Ag. Research Center. Havre, MT.